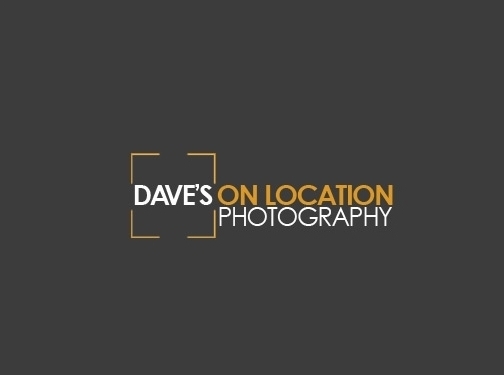 Call Dave"s On Location Photography today and schedule your appointment. US (Phoenix, AZ) based business - with over 25 years' experience - providing a wide range of photography services. Website includes details of services provided, work examples, testimonials, associations, full contact details.